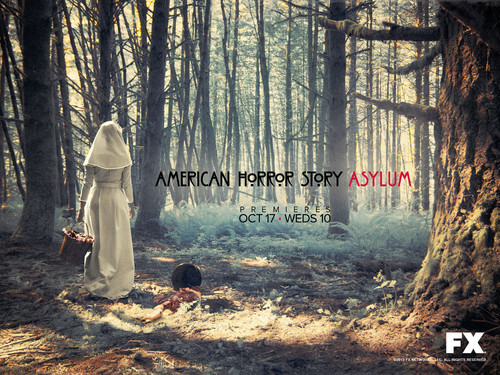 American Horror Story: Asylum. . HD Wallpaper and background images in the American Horror Story club tagged: american horror story american horror story: asylum season 2 asylum. 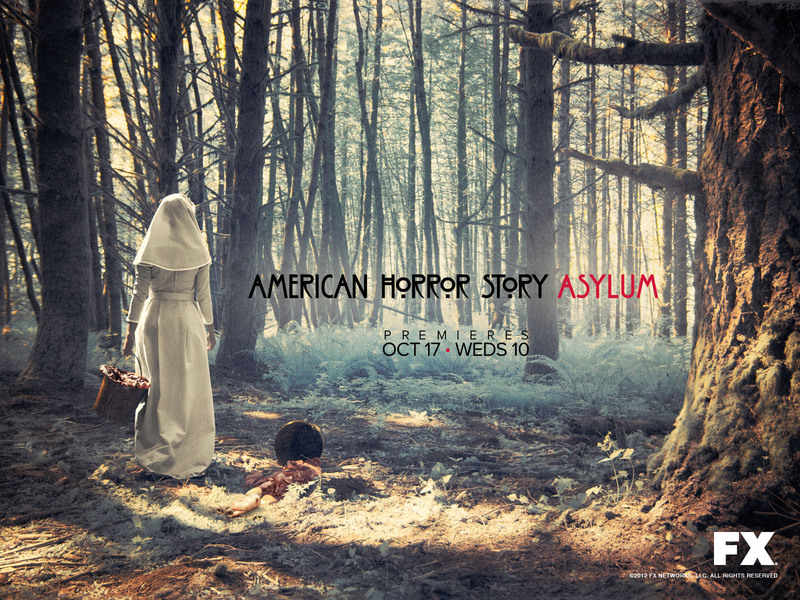 This American Horror Story wallpaper might contain sign, poster, teksto, pisara, beech, and beech tree. AHS Cast: 2013 Entertainers of the taon issue of Entertainment Weekly.